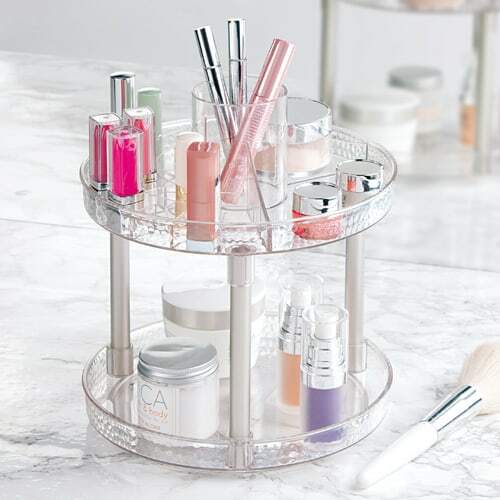 Our large spinning cosmetic organiser is finished in a stylish crystal-clear acrylic to allow easy identification of contents. 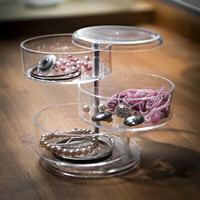 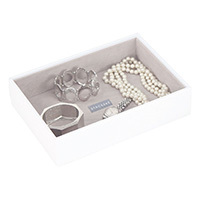 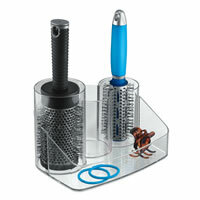 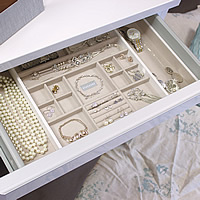 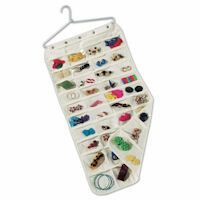 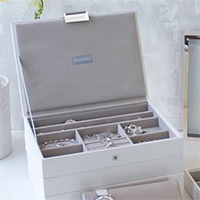 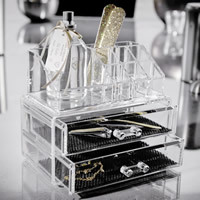 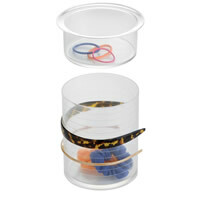 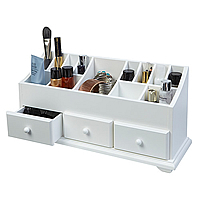 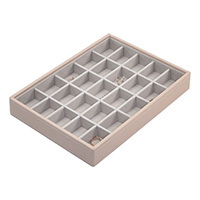 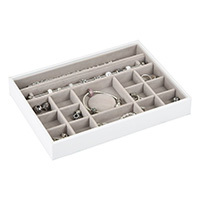 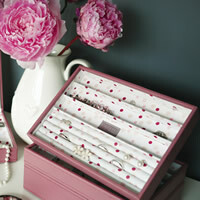 Handy for a bathroom or dressing-table, the organiser splits its content across a number of cubbies. 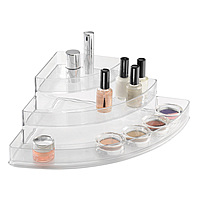 There's 18 compartments for lipstick / nail varnish etc. 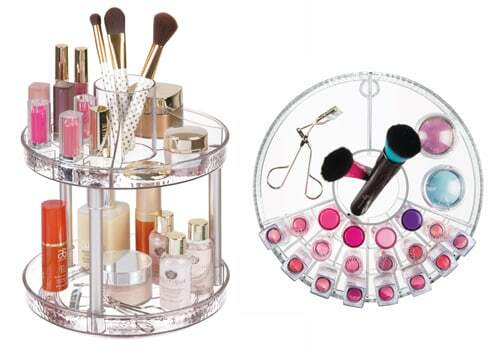 and a large centre cup for brushes and mascara etc.